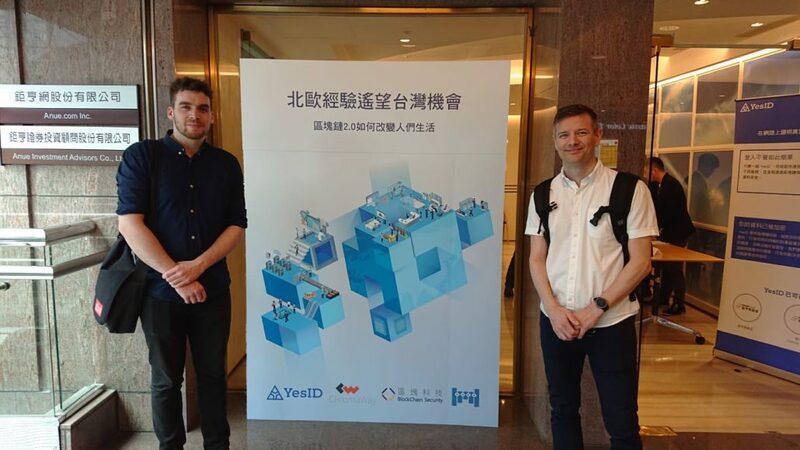 One of the projects that SCDI researchers have been involved with in Blockchain application just went live in Taiwan. It is a blockchain based eID solution built by Snowbridge and SCDIs Andreas Nilsson. The project has resulted in a recent ECIS paper where design criteria were developed using learnings from national eID initiatives in Sweden and Finland, and will be further developed into a journal paper. We look forward to continued studies of the case now that it is implemented, and hope to be able to conduct a similar project in Sweden within soon. For additional information, please contact Andreas Nilsson.